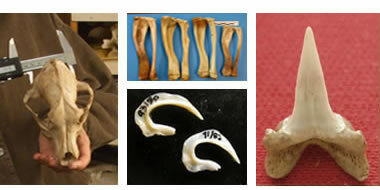 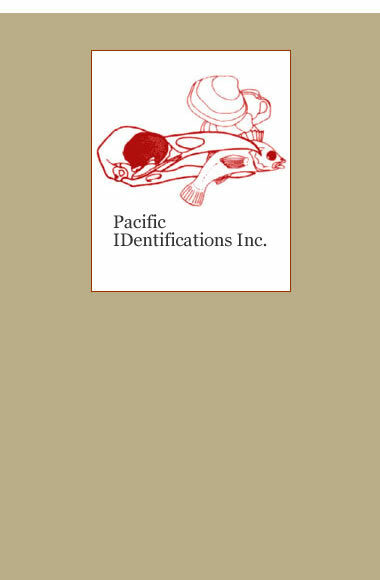 We identify animal bones, including . . .